Pumpkin Loaf is moist. tender and loaded with pumpkin flavor. It’s a delicious baked treat for breakfast or anytime snack and perfect for holiday gift-giving! A previous co-worker of mine brought this pumpkin loaf to work a few years ago and gave me a couple of slices to try. Folks, it was the best pumpkin bread I’ve had in a long while! Heck, it was the best bread I’ve ever had, period! 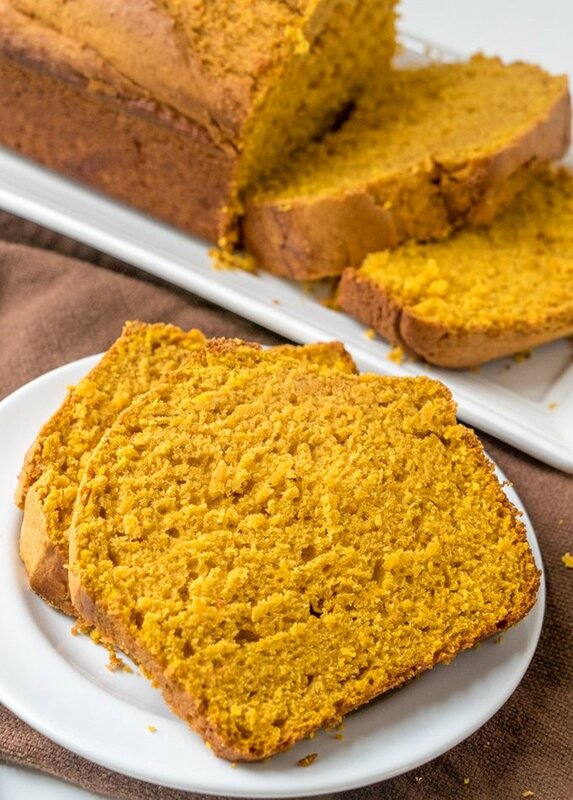 Soft, moist and with deep pumpkin flavor, it was truly an amazing Fall treat! I was lucky to wrangle the recipe from her and I’ve made it many times since that first delectable bite. With wonderful notes of cinnamon, cloves, ginger, and nutmeg, it always made the house smell so heavenly! 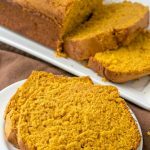 This pumpkin bread loaf is so quick and simple to make, you can easily bake up a few batches to enjoy throughout the day or to give out as holiday gifts. Nothing beats a warm, delicious piece of pumpkin bread and a piping hot cup of cocoa to cozy up on cool Autumn mornings. I use canned pumpkin puree for convenience’s but feel free to swap homemade for unbeatable flavor. Cut the stem part and discard. Split the pumpkin in half from top to bottom and scoop out the seeds and fibers. Place the pumpkin halves flesh side down on a baking sheet and roast in a 350 F oven for about 40 to 45 minutes or until fork tender. Using a large spoon, scoop out flesh from the skins. Transfer pumpkin in a food processor or blender and process until smooth. Pumpkin Loaf is moist. tender and loaded with pumpkin flavor. It's a delicious baked treat for breakfast or anytime snack and perfect for holiday gift-giving! In a bowl, combine flour, baking powder, baking soda, salt, cinnamon, ginger, cloves, and nutmeg. Stir until well-dispersed. In a large bowl, combine brown sugar and shortening. 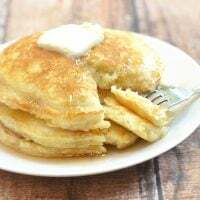 Using a hand mixer, cream together until smooth and fluffy. Add eggs one at a time, beating after each addition. Add pumpkin and milk to egg mixture. Stir until combined. Add flour mixture to pumpkin mixture and stir until just smooth. Pour into prepared loaf pan and bake in a 350 F oven for about 60 minutes or until a toothpick inserted in the middle comes out clean. Remove from oven and brush top with butter, if desired. Allow to slightly cool and remove from pan. 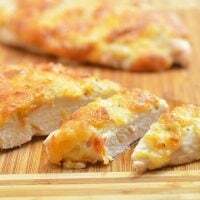 Slice into serving pieces. Yummy! Looks fantastic!! 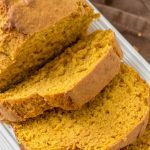 I love a good pumpkin bread recipe! 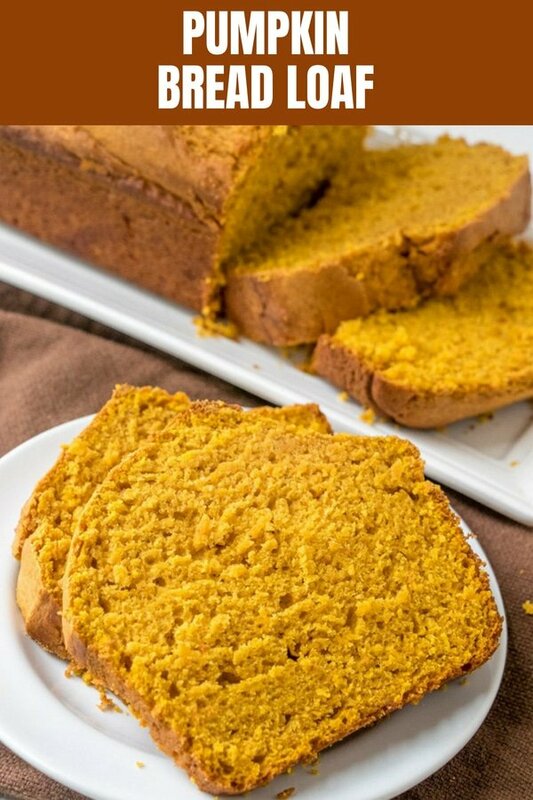 This pumpkin bread looks amazing. I bet the kitchen smells divine while you are cooking this. Yum! 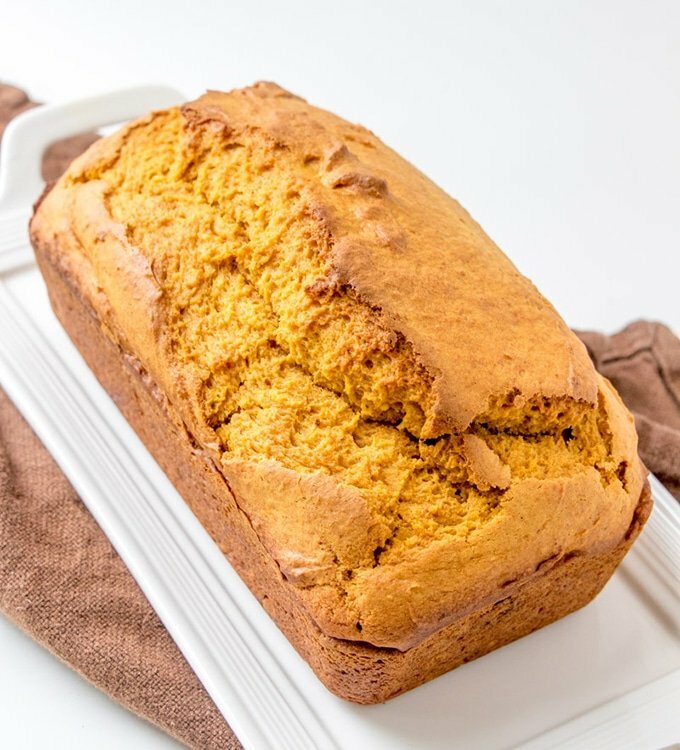 Pumpkin bread is one of my favorite things to make during the cold months. Your recipe looks great! I would love to make some of this. I just love pumpkin in the Fall! 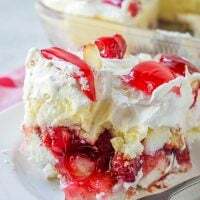 This looks fluffy and delicious! Of course, the former depends on how you make it but yeah, I feel like ‘falling” for it when I look at it! I so love baking foods. This pumpkin loaf looks so tasty. Tis the season for pumpkin! I love everything pumpkin flavored! mmmmh… pumpkin! 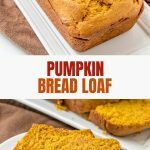 my whole family loves pumpkin being a mum I tried my best to incorporate or mix anything i cook or bake with veggies hhaa this sounds yummy after school snack! Oh, this is so interesting. 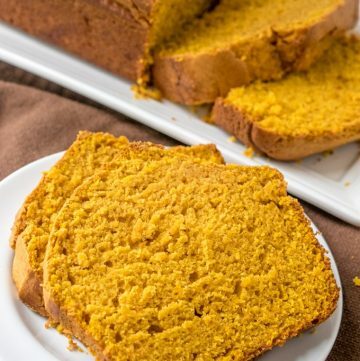 I haven’t tried using pumpkin in a loaf. Sounds like perfect for fall! This looks so good!! I love trying to make new breads this would be perfect to make this year for a coffee get together! 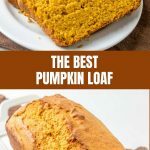 Pumpkin is the star of the season and what I appreciate is that there are so many recipes that revolves around it! This one goes well with your fave cup of coffee or tea! Thanks for the recipe, I’ll definitely keep it. Oh my, I LOVE everything pumpkin. 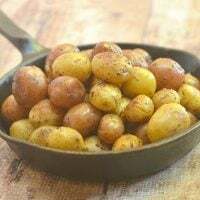 I am really going to have to try out this recipe! I remember one year our store was OUT of pumpkin puree for the longest time, it was SO odd! 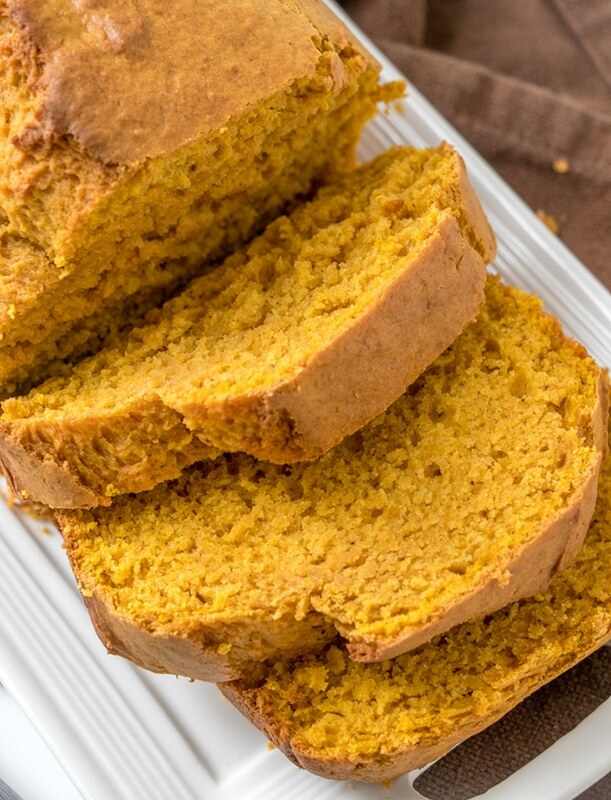 This is why I love fall, so many delicious recipes with pumpkin! I will try this for sure. That’s my kind of bread – crusty on the outside and moist on the inside. It’s perfect for fall and I imagine it smells amazing while baking. The kitchen smells so heavenly!